Winter has well and truly arrived in London this week and we saw the first signs of snow on Saturday night. It didn’t last long, but the cold snap has me heading for warmer climes. This week I’m delighted to be traveling to Australia and then onto South Africa. I’m looking forward to the sunshine, but my trip is all business so I can’t see me spending much time at the beach! I arrive in Brisbane on Friday ahead of a two-day Officials course being put on by IMMAF of Australia and being hosted by UFC referee Marc Goddard. Marc will then run a similar course in Melbourne starting 26 January before we head for Johannesburg and a third course on 30 January. Marc is not only a world-class MMA referee, he is also by all accounts, an excellent teacher and everyone who attends his courses comes away more competent and confident. Because of our agreement with IMMAF, anyone who completes these courses will have their qualifications officially recognised on their MyNextMatch profile. 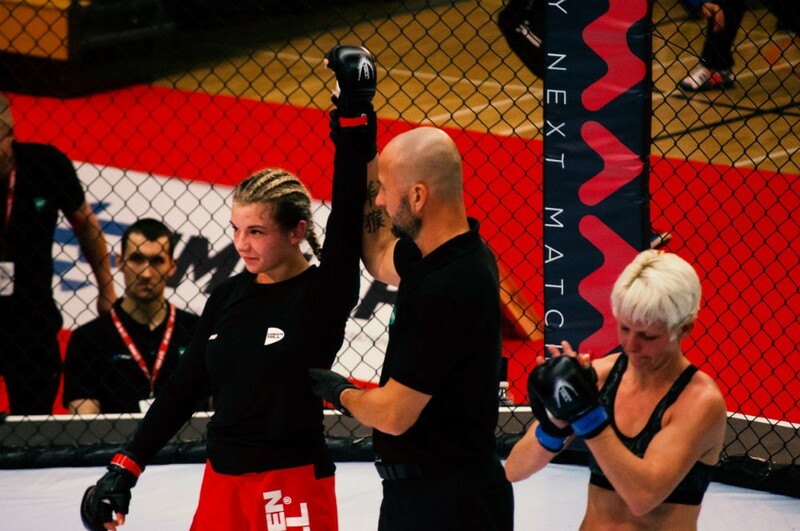 Judges and referees are sometimes the unsung heroes of combat sports, but it’s great that MyNextMatch - by integrating IMMAF’s progression system - can help give them the recognition they deserve. It is a dream come true for MyNextMatch to be involved in putting these events on, even if I always knew it would take long for people to see the potential of the tool. We are already in 75 countries worldwide but it’s still great to see the system in action on the other side of the world. It was always the plan that MyNextMatch would be a global phenomenon and Australia and South Africa have given themselves an advantage by adopting the new technology so quickly. It shows that it doesn’t matter where you are, MyNextMatch can help improve things for your federation. While I am away I will be running workshops in both countries for anyone interested in MyNextMatch. This is a tool that not only works for federations, but clubs, coaches and athletes and I want as many people as possible to feel comfortable using the new technology. I hope to meet some of you at these workshops. I’ll try and keep you updated on how the trip is going on my MyNextMatch profile so make sure you follow me there. While I’m traveling the teams in London and Istanbul will, of course, be working on the site, which we are constantly looking to improve. Furthermore, I’ll still be available to answer any questions about MyNextMatch so don’t hesitate to get in touch. As always, I’d love to hear from you.